Our website may contain, affiliate links on some pages. affiliate links may track your actions by using a cookie saved to your device. You can read more about cookies on this website above. If you have any concerns about this we suggest you do not click on any affiliate links found throughout the website. Under the GDPR we use the consent lawful basis for anyone subscribing to our newsletter or marketing mailing list. We only collect certain data about you, as detailed in the “Processing of your personal date” above. 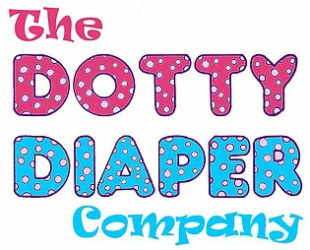 Below is a form too allow you too request what Information is stored by The Dotty Diaper Company on http://www.thedottydiapercompany.co.uk This is for existing account holders of the site. You have the right to ask we remove any data held by us once reviewed.